Tomoharu Ito is a freelance programmer living in the Netherlands. His expertise is in Alexa skills development, services for the Serverless Platform, and web services based on Ruby on Rails. 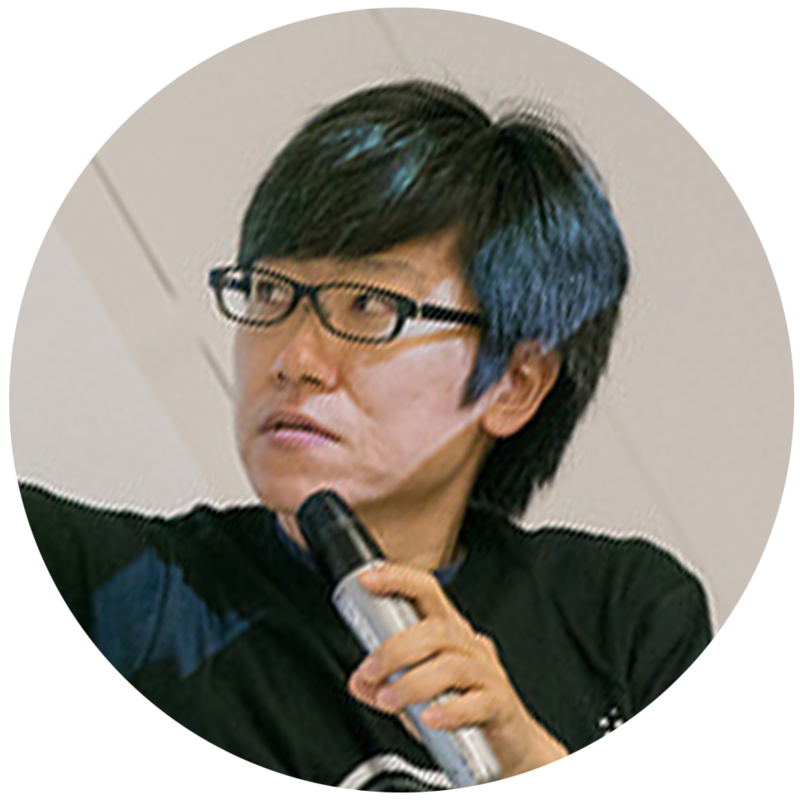 He is an active member of the Japanese-language AWS community and Amazon Alexa in Japan. He was a lead organizer for Alexa Day 2018, the first major Alexa-dedicated event in Japan. Currently, Tomoharu holds study groups on Alexa and related topics in both Japan and the Netherlands. He helps moderate the Amazon Alexa Japan User Group (AAJUG), an online/offline user community and meetup group focused on conveying the enjoyment of Alexa and voice design. : Voice-operate the Backlog, a project management tool made by Nulab, Inc. Alexa skill developed by the VoiceLabo team. : Access your Secual’s sensor with just your voice. With this Alexa skill, you can activate/deactivate the sensor, ask the number of detections, even check the weather of your destination for the day. Secual is a modular, home penetration detection monitor that is easily installed on windows and doors. DutchNews.nl: Get breaking news and daily headlines from the Netherlands. This skill is built on the Flash Briefing Skill API. : This skill reads TiNm(S)’s blog at blog.tinms.net. Posts in Japanese can be automatically translated to English. This skill is built on the Flash Briefing Skill API.